MIDARM quilt machine with a large 11" throat. Excellent lighting! 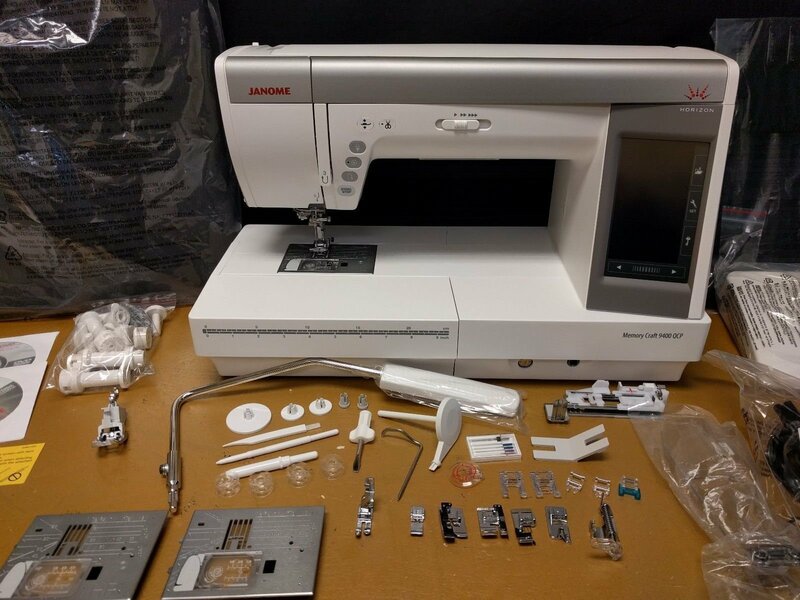 Decided to purchase a longarm. 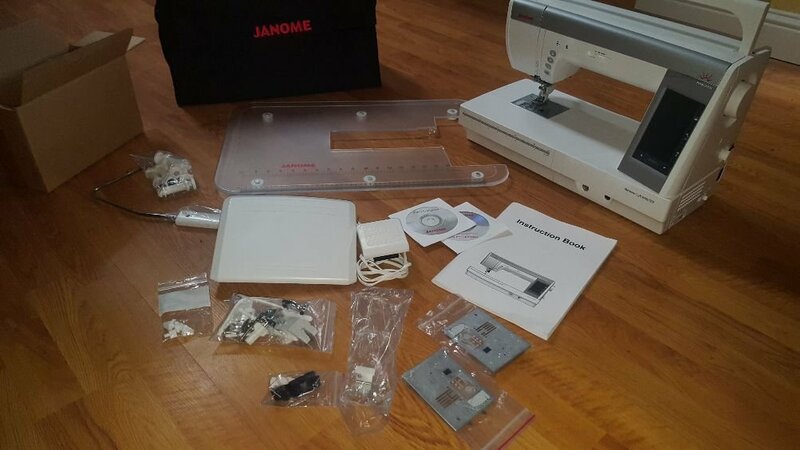 I paid $3600 NEW ( was $4000 I had a coupon ) Bought NEW Sewing & Vac Free class still comes with the Janome 9400.